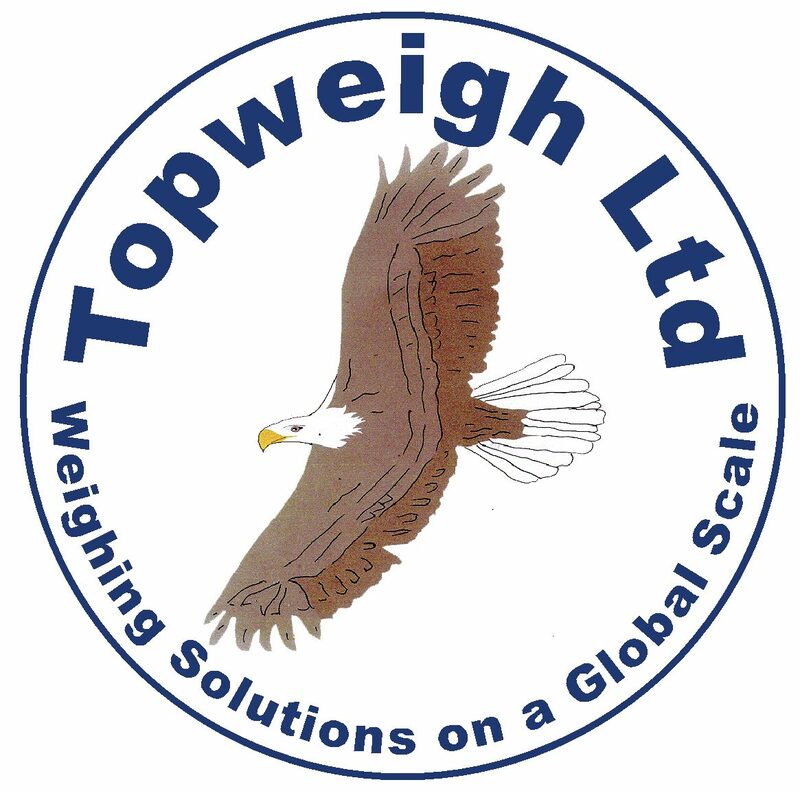 Giving “YOU” the customer the complete weighing solution. We are more Interested in long term Commitment & Satisfaction to our customers. even further to Thomas Telford in the industrial industrial revolution with rail and road bridges. We have built the company up through reputation. Electrical : Electronic : Hydraulic : Pneumatics : Software Control into our activities. which we were the first to manufacture and get approval on. This weighbridge is still in use today and every bridge since , being used 24 hrs aday 7 days a week. We prefer to provide the right product, service to the customer, and grow with the customer, to provide equipment which will keep on paying for itself over and over again !! Design : Manufacture : Installation : Calibration : Service : Repair. From 1 gram to 500 tonne no job is to small or to big. We Provide the Complete Solution ANY ! Weighing or Control problem.